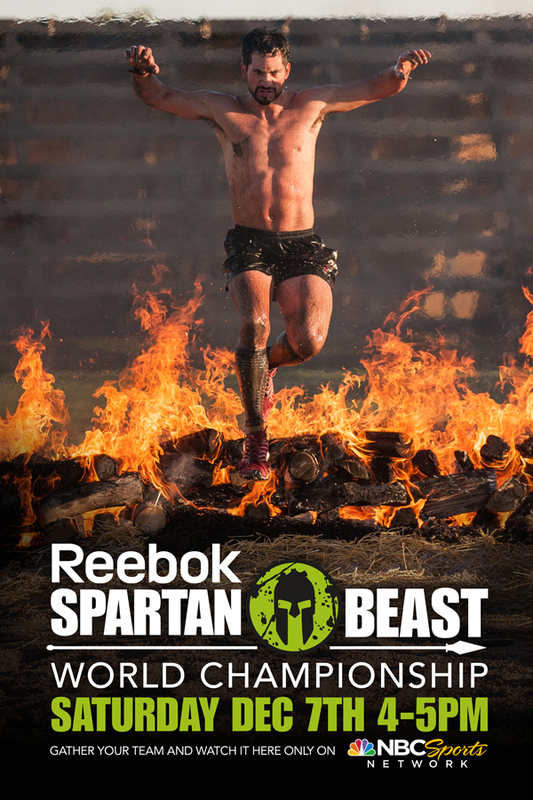 The Spartan Race Beast World Championship on NBC Sports December 7th is a 90-minute TV special that features the World Championship and focus on the sport of obstacle racing. This event, the culmination of the 2013 Reebok Spartan Race Series, took place on September 21-22, 2013, in scenic central Vermont, near Spartan Race headquarters in Pittsfield. Tens of thousands of obstacle racing competitors and enthusiasts from around the world competed and winners took home $250,000 in cash and prizes. At the World Championship, top-ranked Reebok Spartan Race athletes, Olympians, and amateur athletes alike competed side-by-side. Remember to watch the World Championship Spartan Race on NBCSN via your TV or smartphone and tablet mobile devices on December 7th. 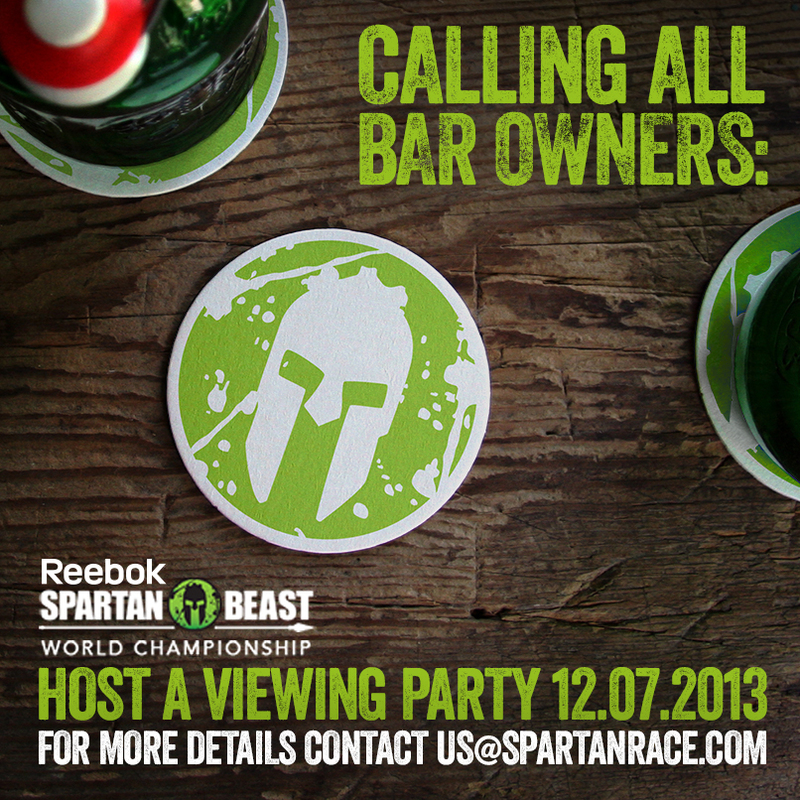 Are you a Bar or gym that would be interested in hosting a viewing party for the NBC Spartan Race World Championships? 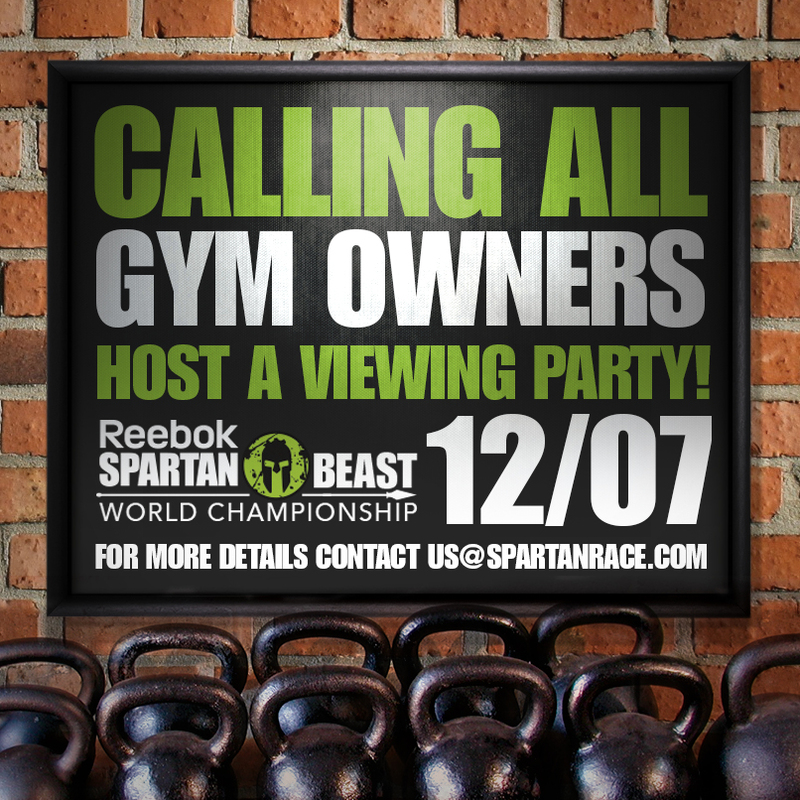 If so, Spartan Race will give your establishment a shout! Sports Techie, Tomorrow is the Spartan Time Trial Fenway Park where the morphing together of sport and tech reaches epic proportions. Show your Boston Strong genes and enter this event here. Enter to win our free Spartan Race code a Rafflecopter giveaway that begins on November 16th and runs until December 7th. Be sure to engage with and enjoy the airing of the World Championship Spartan Race on NBC Sports Network. Thanks in advance for your sports technology centric tweet, blog comment and social media network shoutout. Woohoo! Thank you! So happy to win!